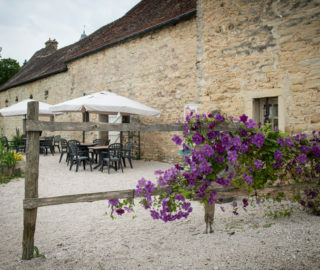 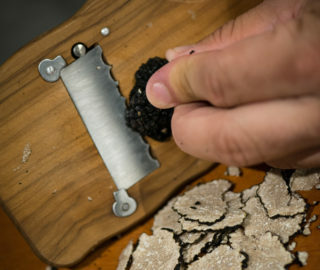 Experience the home soil (terroir) of the Burgundy truffle. 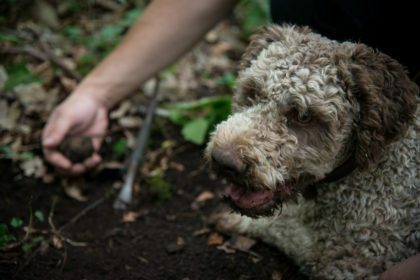 Walk in the castle’s truffle patch, watch and participate in the truffle hunt with the dogs. 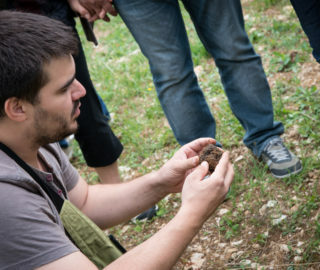 This visit is a full-fledged class on the origin of truffles, their distinctive characteristics, the ways in which they are consumed, and it will be followed by a tasting of truffle-based products.